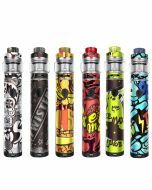 Product Info: Voopoo Drag 2 adopt innovative mode to intelligently match and protect tanks from burnout. 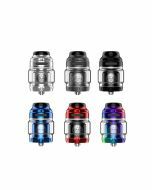 It is powered by dual 18650 batteries and its max output is 177W. 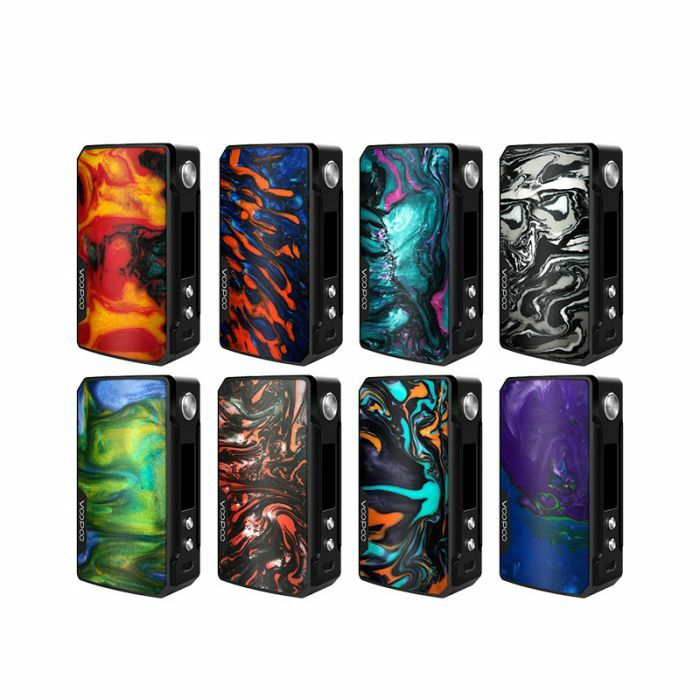 VOOPOO DRAG 2 177W TC Box Mod is the avant-garde upgrade to the original DRAG 157W, presenting a highly intelligent GENE.FIT Chip with multiple power output modes and optimized battery efficiency within a beautiful updated chassis. 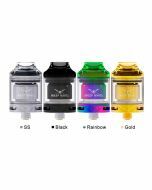 VOOPOO DRAG 2 Mod features an elegant-designed resin material. On the control face, you will see a crystal clear OLED display with a menu that displays the current battery level, mode, resistance or voltage, and wattage. 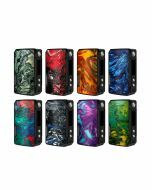 The DRAG 2 177W Box Mod is built with a modernized update to the original, implementing rounded edges for ergonomic handling and more resin dyed color options for a visually stunning display! 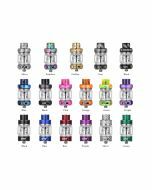 The GENE.FIT Chip is dynamic and quite efficient with battery efficiency, with the addition of multiple output power adjustments such as Flavor Set, Cloud Set, and Battery Set.